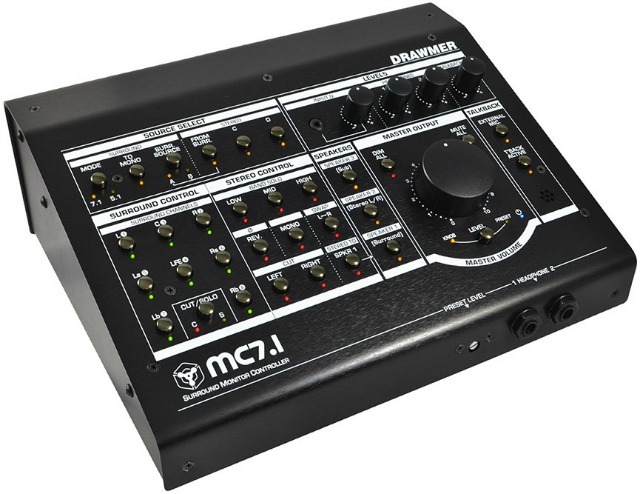 The MC7.1 joins Drawmer's comprehensive line of monitor controllers, offering the same transparent circuitry and comprehensive mix-checking features that have made the Drawmer MC2.1 and MC3.1 so popular for stereo work. The MC7.1 adds well-thought out surround sound interconnectivity and functionality that make it a pleasure to mix for (and between!) 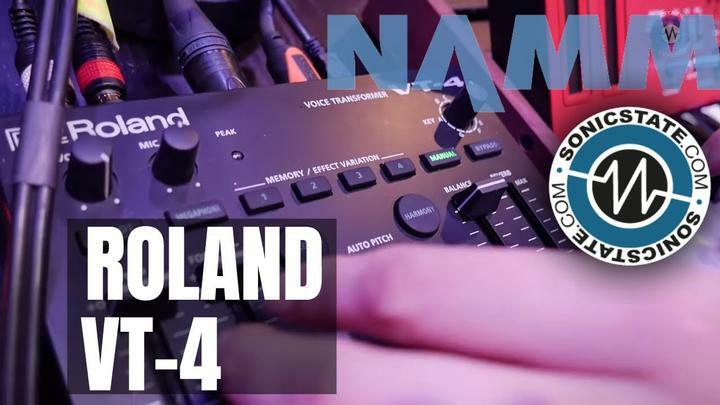 7.1, 5.1, stereo, mono, or any other multi-channel format. 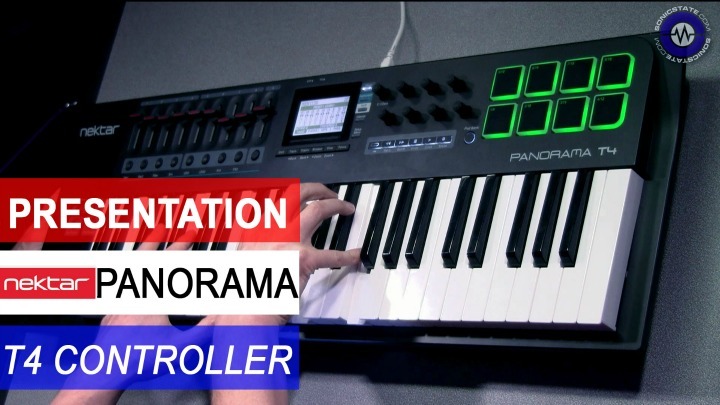 High-quality potentiometers provide perfect channel level matching at any volume (a feature often lacking in other manufacturer's monitor controllers) and its rugged design is built right in Drawmer's UK factory for superior performance and reliability. The all-analog Drawmer MC7.1 has two sets of balanced 7.1 inputs, a 7.1 through, a balanced stereo input, and a front panel aux input. It has a balanced 7.1 output and a balanced stereo output with its own subwoofer option. 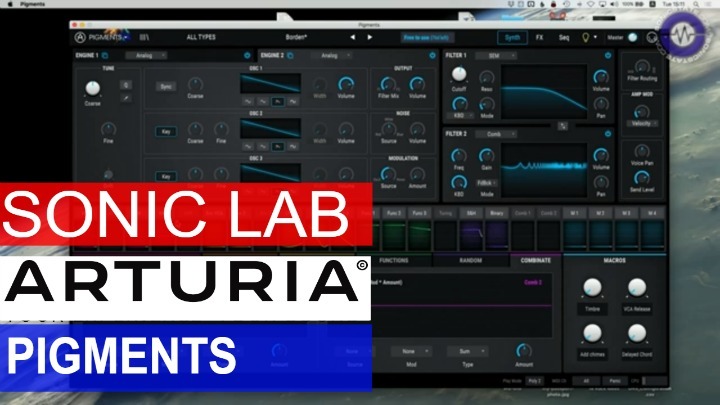 Intuitive controls allow users to direct any surround sound channels to the surround LR or stereo mains, where comprehensive mix checking features (e.g. solo low/mid/high bands, mono, polarity reverse, LR swap) make quick work of complicated projects. 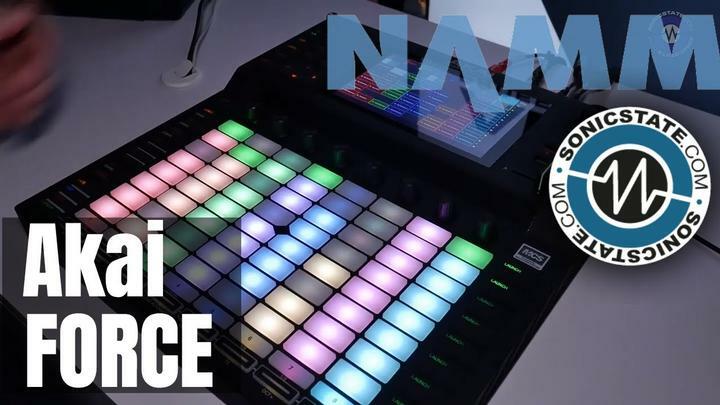 The Drawmer MC7.1 Controller is now shipping.